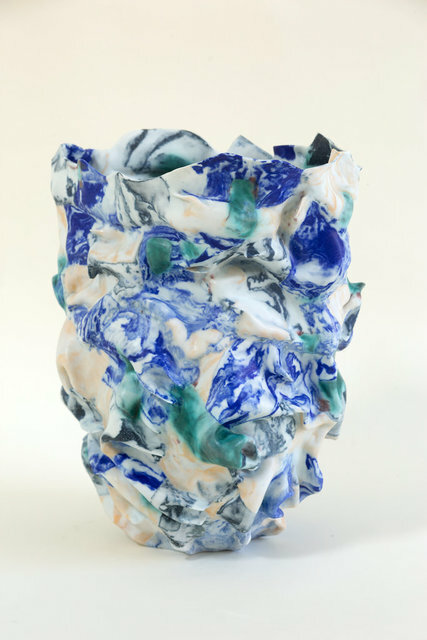 Taste Contemporary is proud to present En Route - a solo exhibition of work by Dutch artist Babs Haenen whose porcelain vessels and sculptural forms possess expressive and impressionistic qualities where colour, line, movement and form all play an equal part. 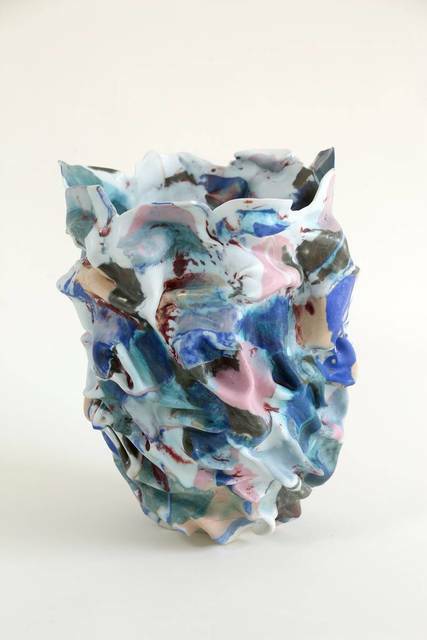 Taste Contemporary is proud to present En Route - a solo exhibition of work by Dutch artist Babs Haenen. Babs Haenen was born in Amsterdam in 1948. On leaving school, her initial interest was in dance. She then spent two years at the Fashion Academy Charles Montaigne [now the Amsterdam Fashion Institute] before studing visual art at the Gerrit Rietveld Academy at a time, when all students, regardless of medium, were encouraged to express themselves freely as artists. 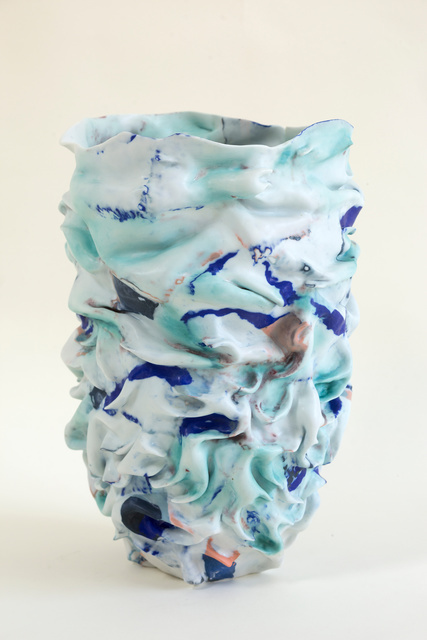 Initially turning vessels on the wheel, Haenen soon let go of the wheel as her practice began to develop. 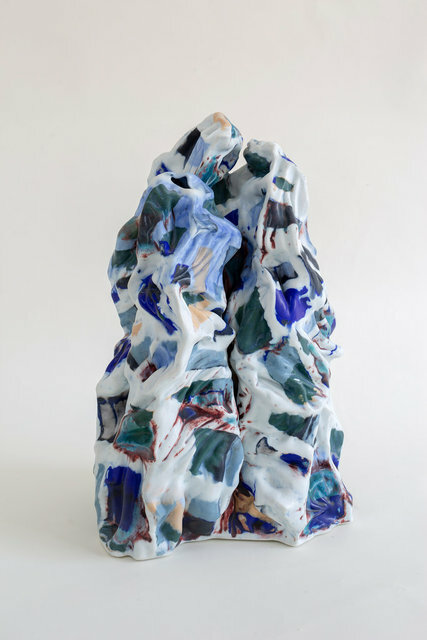 Working with porcelain slabs which she manipulates by hand, these slabs are coloured with pigment and rolled to form thin ribbons which are deftly folded, cut and sculpted to form expressive, tactile works with a strong sense of movement. 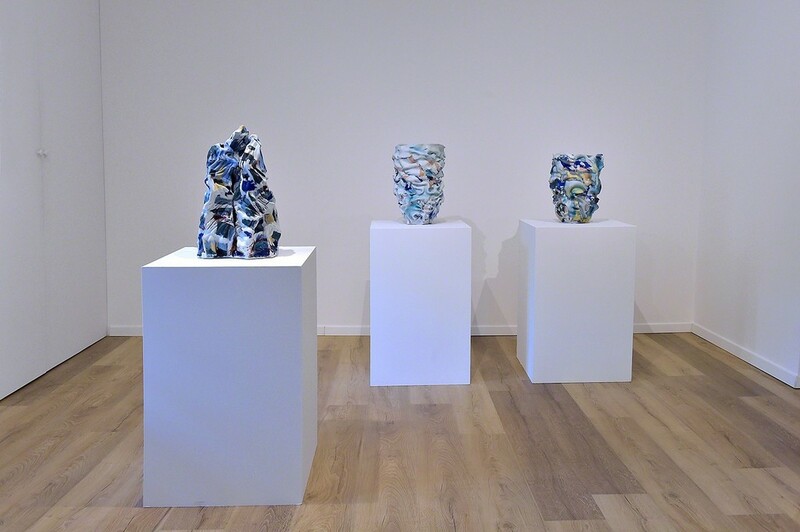 Throughout the decades, her work has been inspired by a multitude of experiences, from her interest in paintings of many different periods, including 20th century abstract impressionism and 16th and 17th century Italian works, to a fascination with pattern. 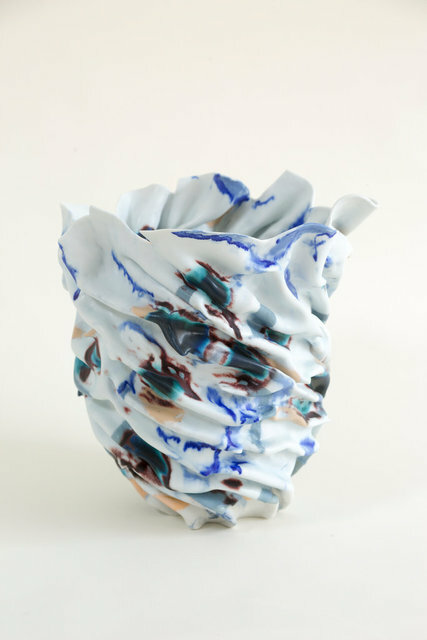 The porcelain vessels presented in En Route possess the expressive and impressionistic qualities we have come to associate with Babs Haenen’s work. 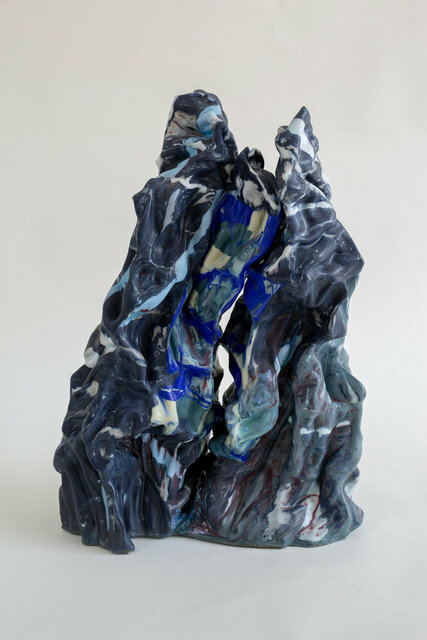 New works, such as Persian Passion, also feature in the show as do a number of dramatic sculptural forms, inspired by the ancient Chinese tradition of scholars’ rocks, or Gongshi. 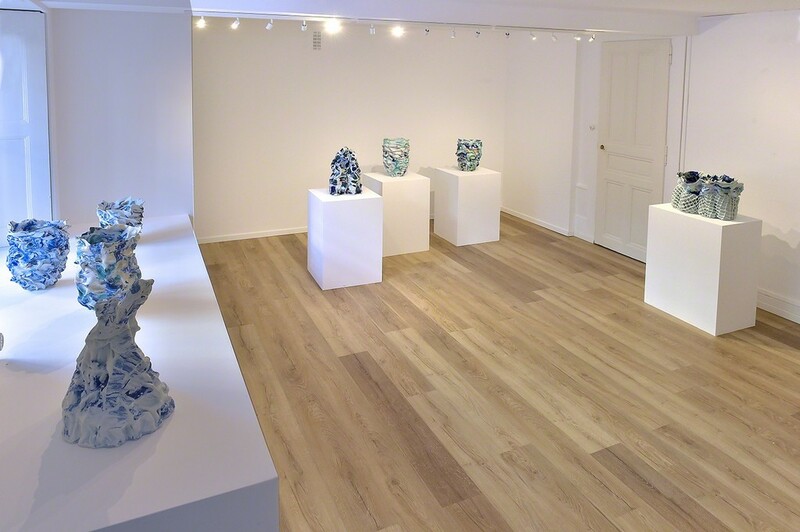 A contemporaries and close friend of Alison Britton, Carol McNicholl, Jacqueline Poncelet and the late Betty Woodman, Babs Haenen has been at the forefront of sculptural ceramics for many decades and has elevated the vessel from the domestic to the art world. Today her work can be seen in the permanent collections of museums worldwide. 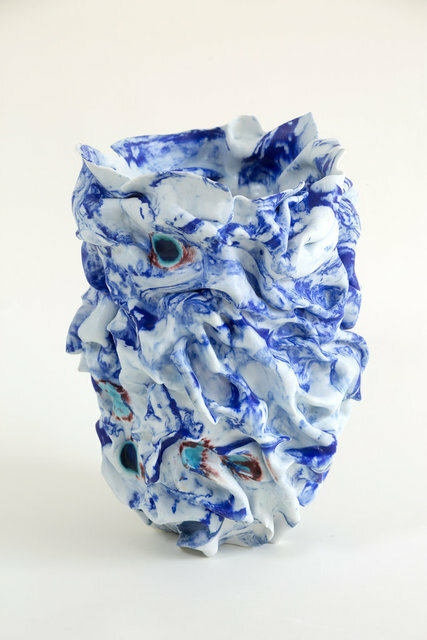 She has also exhibited widely and has received many prestigious solo exhibitions in Europe, USA and Asia. 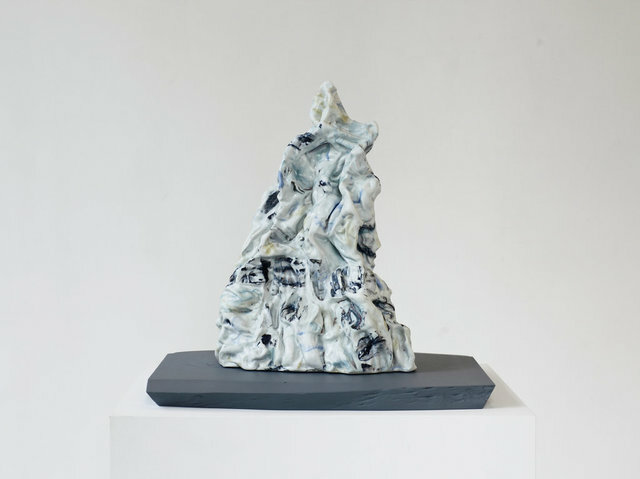 Taste Contemporary is proud to present En Route, a solo exhibition that celebrates the 70th birthday year of this extraordinary artist. 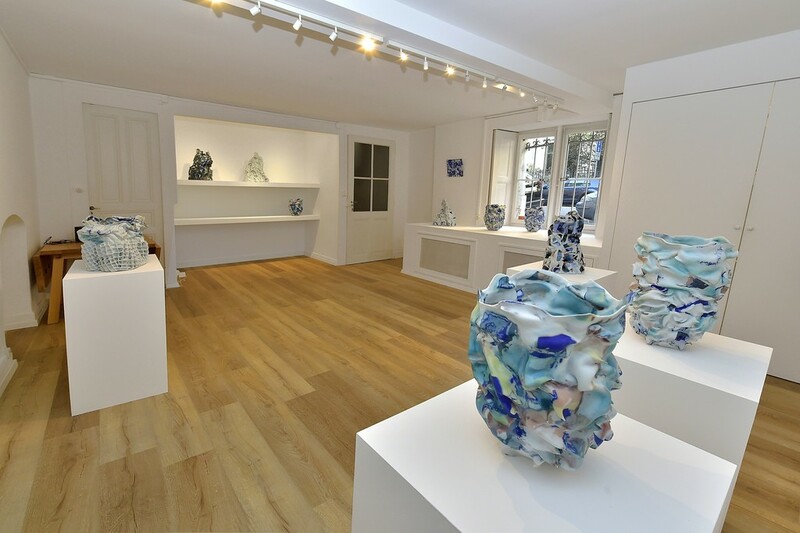 Previewing at the gallery at Rue Abraham Constantin 6, Geneva on Friday 28th September, the exhibition runs until 21st October.